Our news is out and hit the Phoenix New Times Chow Bella blog this morning, you can read about it here. Check it out. 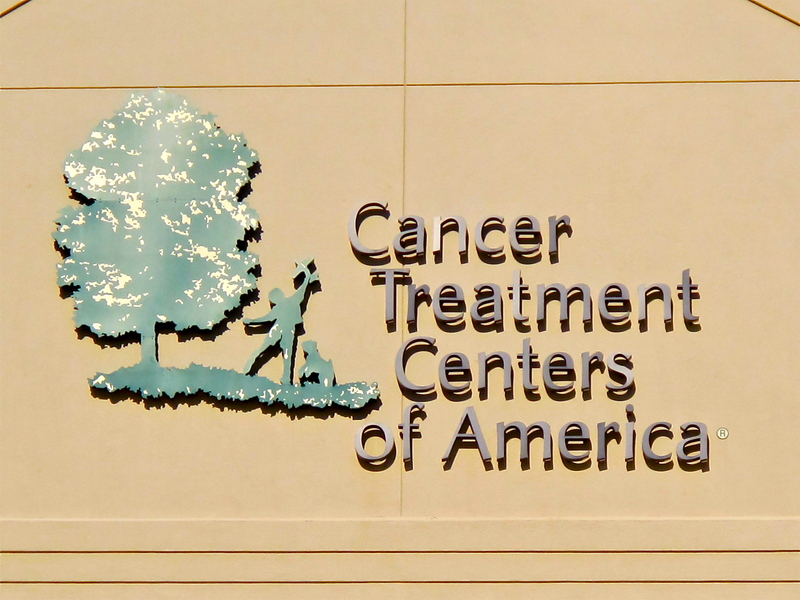 We are very excited about our new partnership with the Cancer Treatment Centers of America! Stay tuned, there will be much more time to come. Can’t wait to see you guys at the market, we have all missed you!!! Please tell Shaun that I will soon be going live on Kick Starter with my project. (He will hopefully remember what I are talking about.) 😉 I have a lot of stories to share about that . Will tell more when I see you guys at the market in Oct.
Congratulations, so proud of what you guys do, and love love love your produce. This is amazing and this hospital and these patients are so lucky to have YOU growing their food. Who would have guessed that instead of dispensing medicine you would be now dispensing your produce to sick patients?